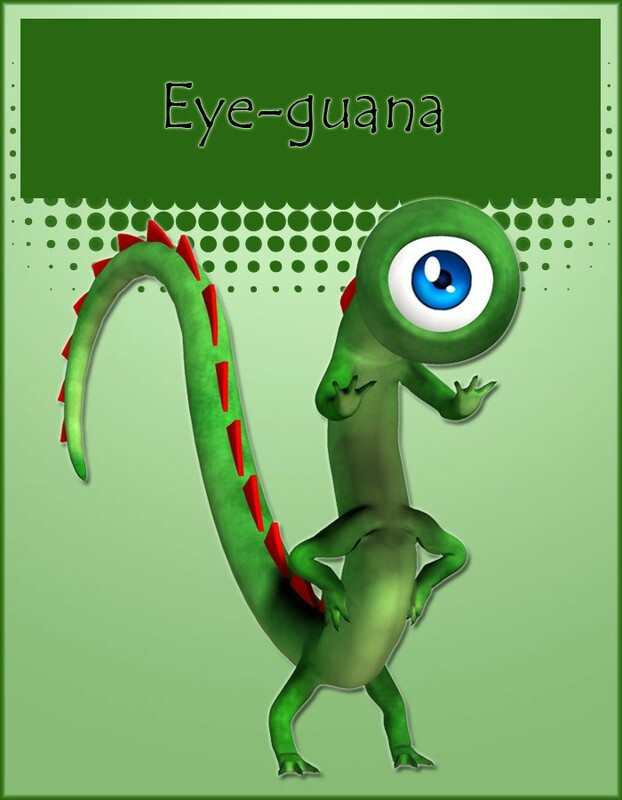 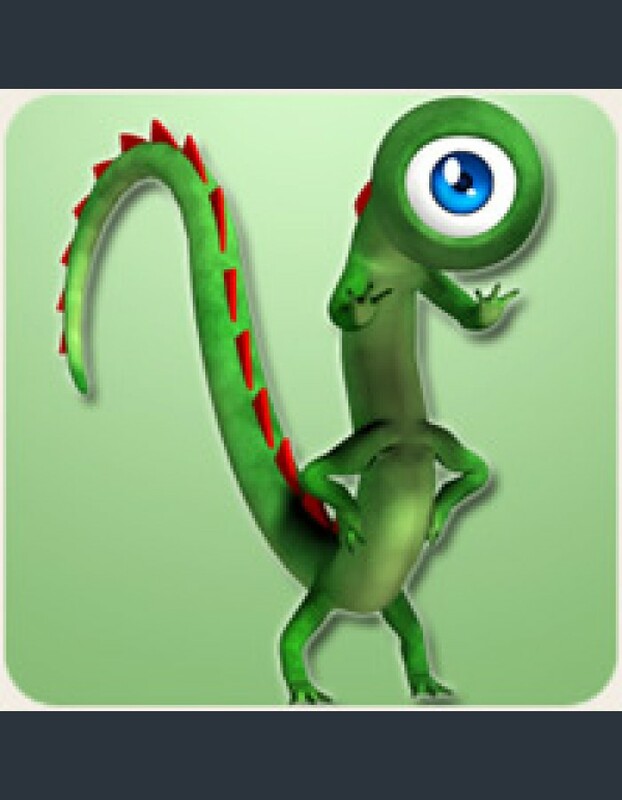 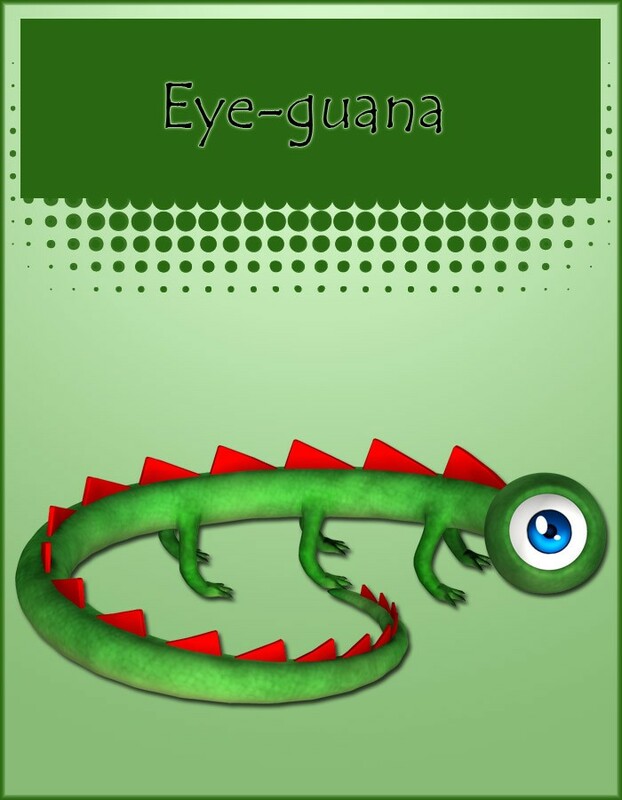 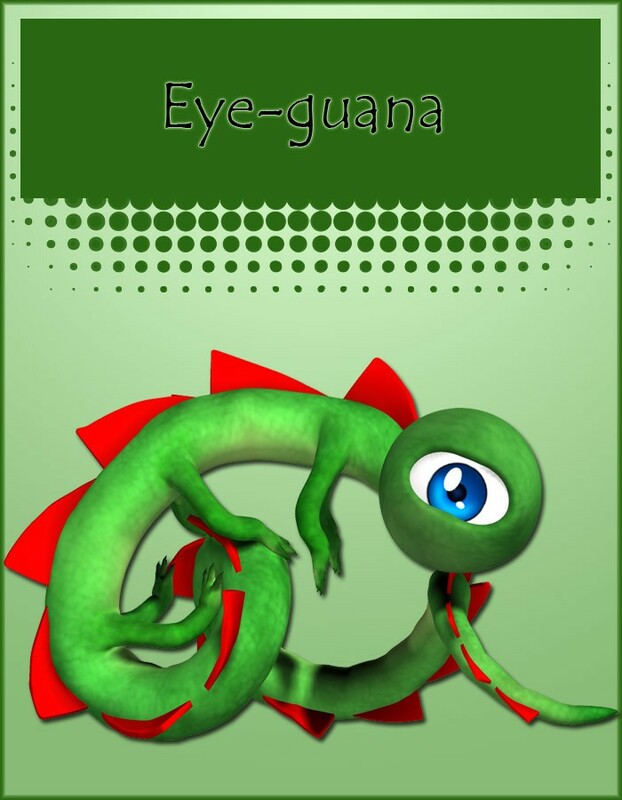 The Eye-guana is a stand-alone figure for Poser. 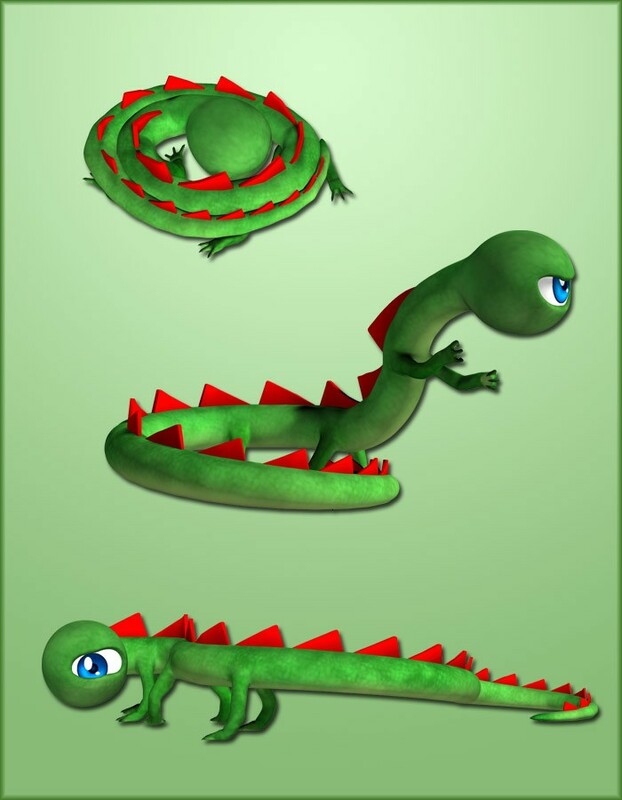 The tail has an EZ Pose dial system that allows you to control it at multiple levels of detail, from the entire tail down to individual bones. 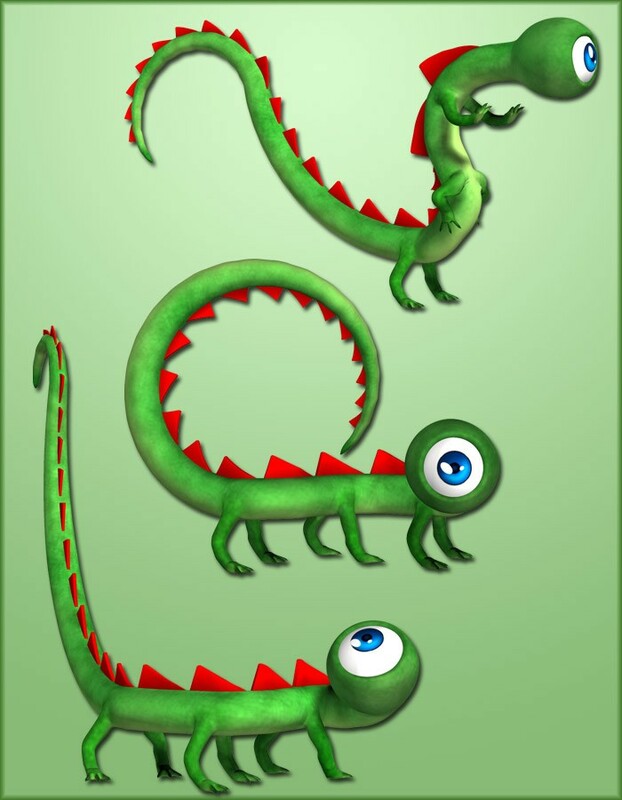 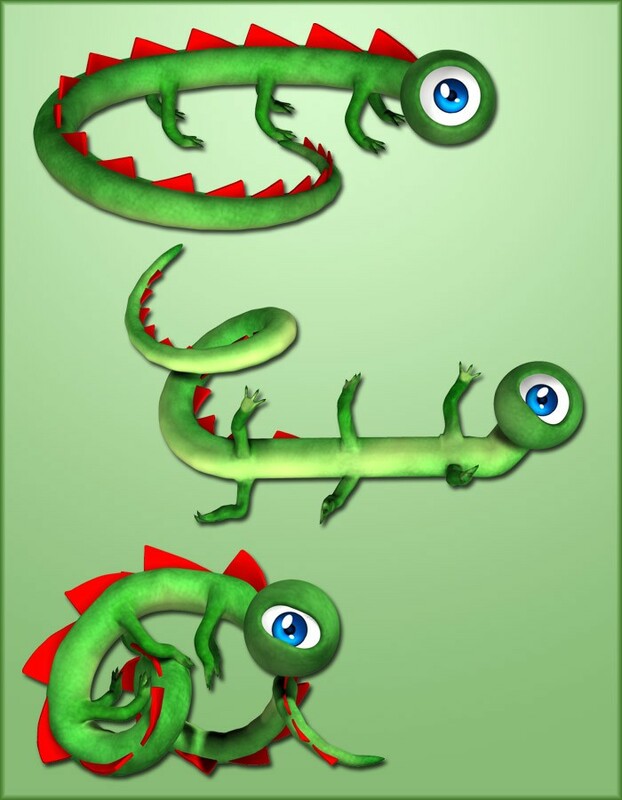 The eye also has a 4-directional eyelid system to allow for dynamic expressions.